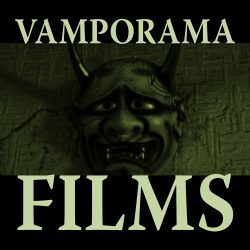 VAMPORAMA FILMS… to find out the latest news on our various projects! CLUB VAMPORAMA… the official site for our television series concept! If you have any professional or press inquiries, please e-mail us at roseofeibon@gmail.com.